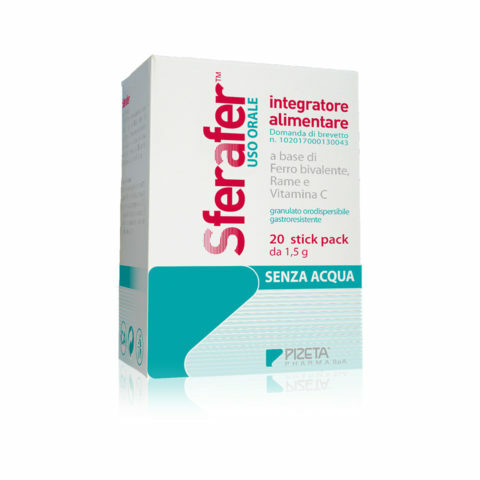 SIMPLIFER® è un integratore alimentare di sale di ferro e vitamina C per colmare carenze alimentari. 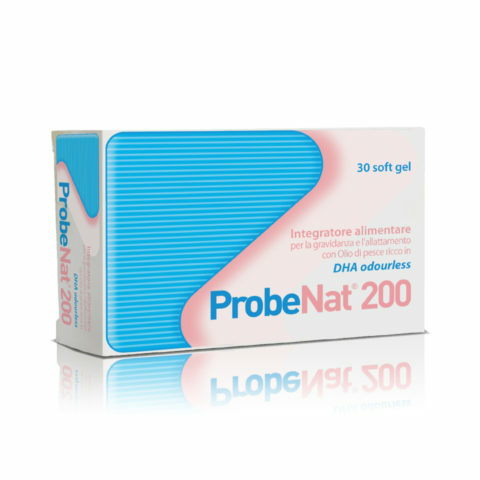 e vitamina C per colmare carenze alimentari. 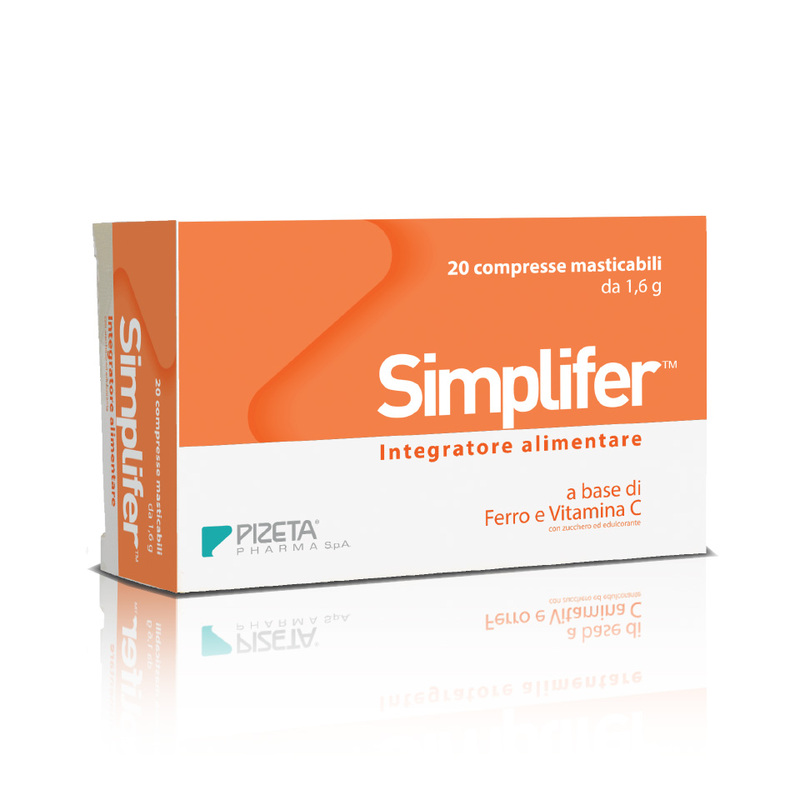 Simplifer is a food supplement based on SunActive® Fe (ferric pyrophosphate) and Vitamin C in chewable tablets, useful to fill the food shortages or increased organic needs of these nutrients. Iron contributes to the normal formation of red blood cells and hemoglobin. 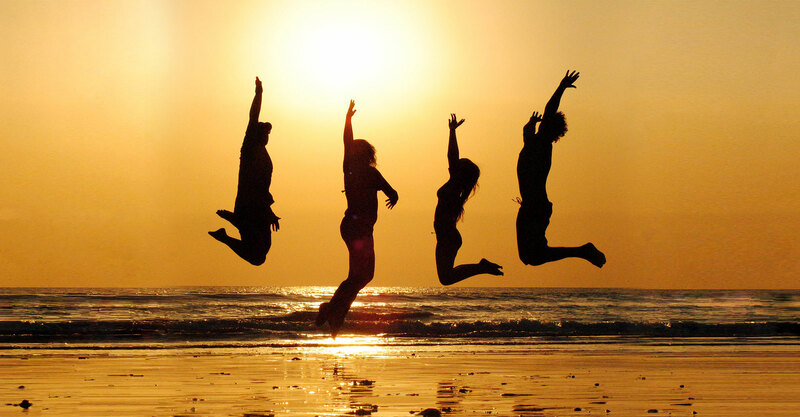 Vitamin C increases the absorption of iron. Anemia is the pathological reduction of hemoglobin (Hb) below normal levels, which results in a reduced ability of the blood to carry oxygen. 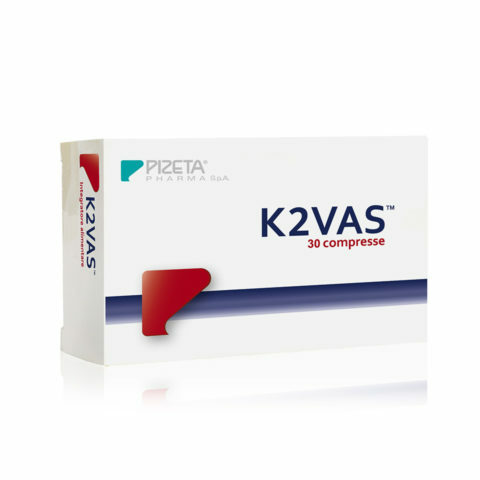 The iron contained in Simplifer is produced through a revolutionary technological process of “super-dispersion” that optimizes the release of the components and their absorption by our body, ensuring maximum digestibility. 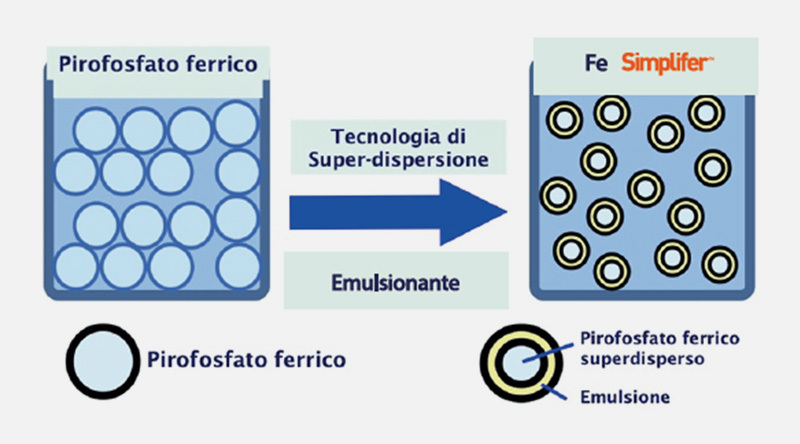 The chemical-physical characteristics of Superdisperse Micronized Iron Pyrophosphate (MDFP) are essentially those of a fine white powder, neutral to smell and taste, with high solubility and relative stability in the solution without precipitate, thanks to the nanoparticle size of the molecules. When suffering from anemia, particular attention must be paid to grant a varied and balanced diet. In association with the intake of iron supplement, it is important to follow a diet rich in this mineral, to fill its deficiency as much as possible. 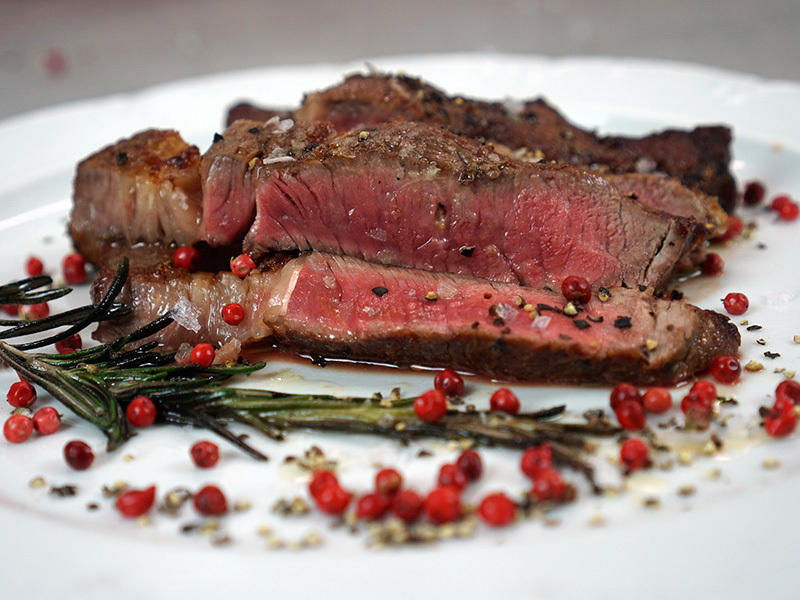 The heme iron, more easily absorbed by the intestine, is found in animal foods such as: lean meats, turkey, chicken, tuna, codfish and salmon. Non-heme iron is present in cereals and fruit and should be taken together with Vitamin C. Therefore, it is a good practice to season vegetables with lemon, and the fruit salad with lemon or orange to allow the iron to be more easily absorbed.